Good afternoon friends! As those of you who regularly visit my little blog will know, it was my Mum's birthday a few days ago. Now, my Mum is a 'bling' type of gal, she loves anything that sparkles, shines or (but preferably all three together) shimmers! 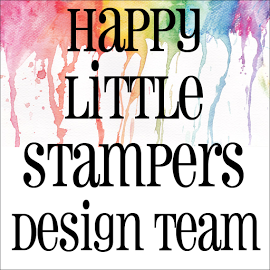 I, on the other hand, prefer, crisp, clean space with colours that pop, so, making a card for Mum is difficult for me. 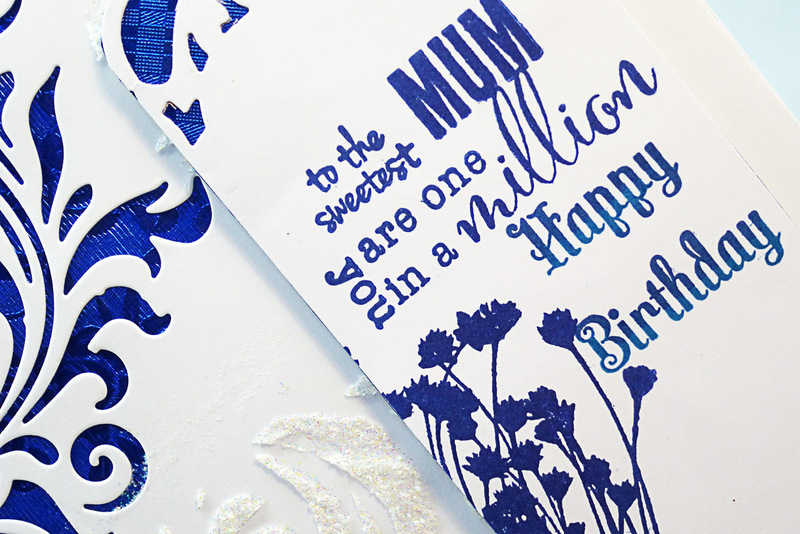 To combine a card that Mum can ooh and aah over, and one that I can enjoy making! 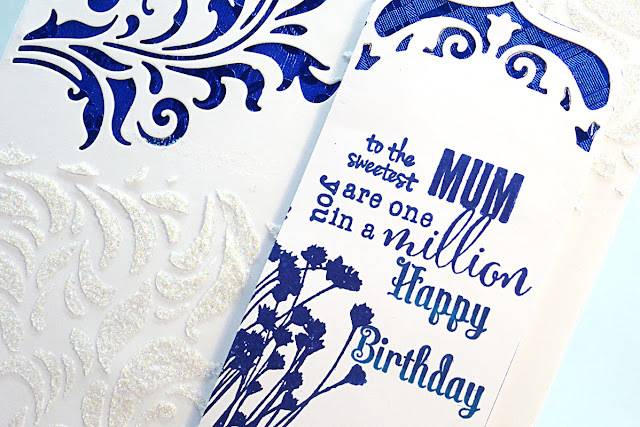 I know that making one that pleases Mum is paramount, but if I don't enjoy making a card, I feel that it is reflected in the end result (maybe it's just because it isn't to my personal taste . . . I don't know) . . . anywho, below is what we ended up with! I will explain my thinking below the pics. 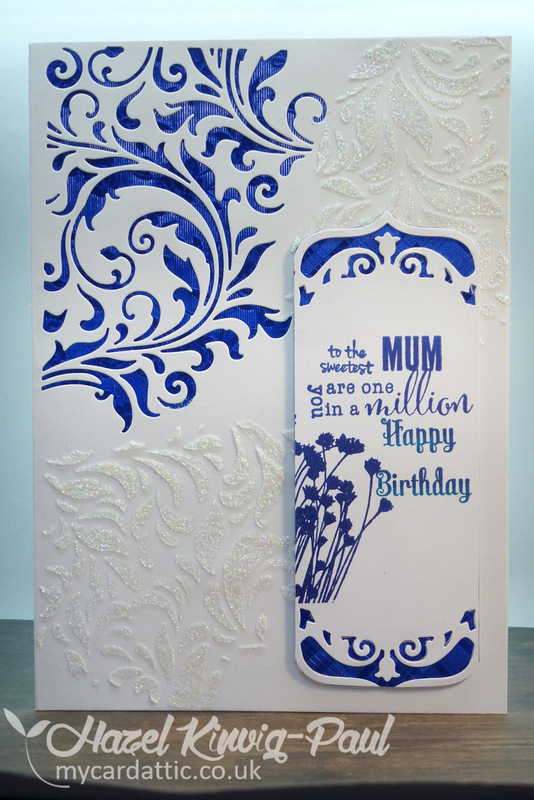 First, I got together, a A5 card base (approx 5.83" X 8.27" for my US friends), a sheet of shimmer paper in Mum's favourite blue, a stencil, stamps, some sparkle paste and a brand new (ooh, I've just had a thought, I will add this to Darnell's NBUS Challenge #9! Tim Holtz Mixed Media Die. I'm afraid it hasn't got the optional theme element, of the 'hidden word' Darnell, I hope that's OK? First, I made the card base and used the Tim Holtz die to cut the pattern in the corner and backed it with the blue shimmer paper, which has a texture to it. Then, I used the stencil to partial stencil the shimmer paste to two opposite corners. 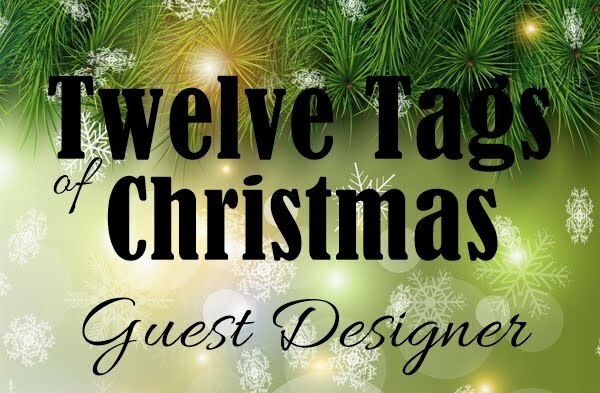 Next, I cut a 'lable' using a Spellbinders 'label' die and cut part of it off on the sides to make a tag. 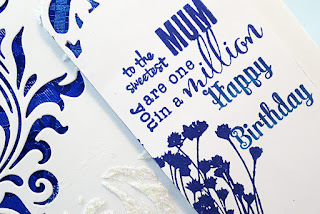 Then I backed the open areas with more of the blue shimmer paper and stamped the sentiment and image in a coordinating ink colour and called it done. I apologise for the quality of the pictures, only, as you probably know, I'm in the process of moving into a new craft space and I have had to move my light-box to another position and it doesn't face the window as it used to, so I am in the process of arranging and re-arranging everything to try to get the room to work as I want it to! I think this is really beautiful! I am such a fan of that color of blue and the sparkle paste!!!! Wow, that sparkle is amazing. Your mum must have just adored it. wonderful card - lovely sentiment - Mum will love it I"m sure! Oh Hazel !! This is a very beautiful card !! I love the strong contrasts between white and this wonderful blue. Amazing! Please submit your best wishes for Mom. Let her promotes health and happiness and let your mom every day will find a lot of reasons to smile. Oooooh, I do love this card, and I'm sure your Mum did, too. That blue is such a lovely, vibrant shade and the stenciled sparkle paste added a wonderful shimmer and shine. Nicely done! 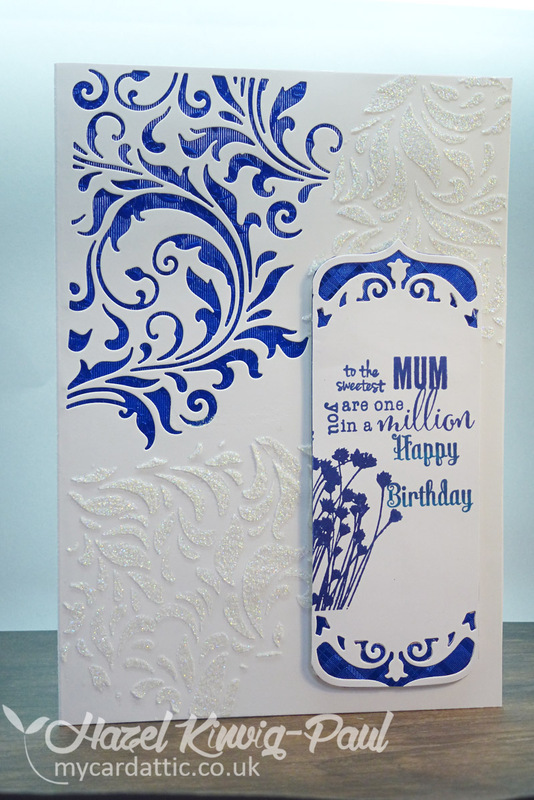 Sending birthday wishes to your mum....what a wonderful card, so beautiful and elegant. Your "compromise" looks very elegant and classy! I am sure you Mum loved it! Best wishes for her birthday! 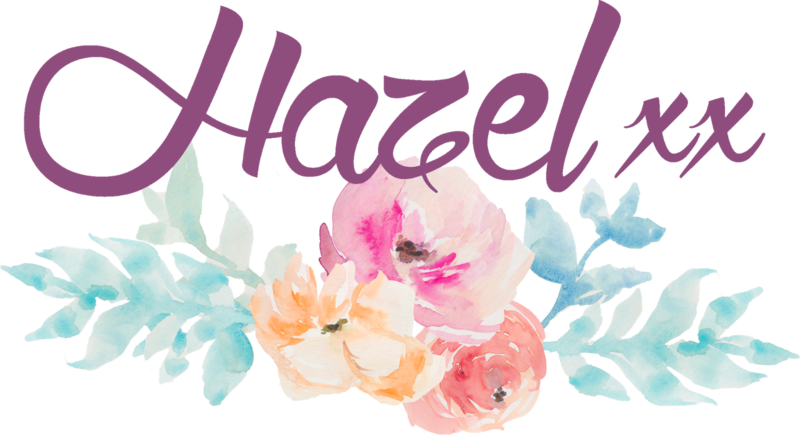 Oh, for sure your DM loved all the wonderful shimmer and shine on this beautiful card, Hazel!!! So cleverly done with the die cut and the shimmer paper and the stenciling with the shimmer paste!!!! The bright blue is just gorgeous!!!!! And that sentiment is so special for a dear mom, hey!!!! So beautiful, my friend!!!! Your mom will be so pleased! It's got a bit of both of you blended in there! I love the shiny blue and that wonderful glitter paste! Your design has great balance too. The glitter on the scroll is so pretty! 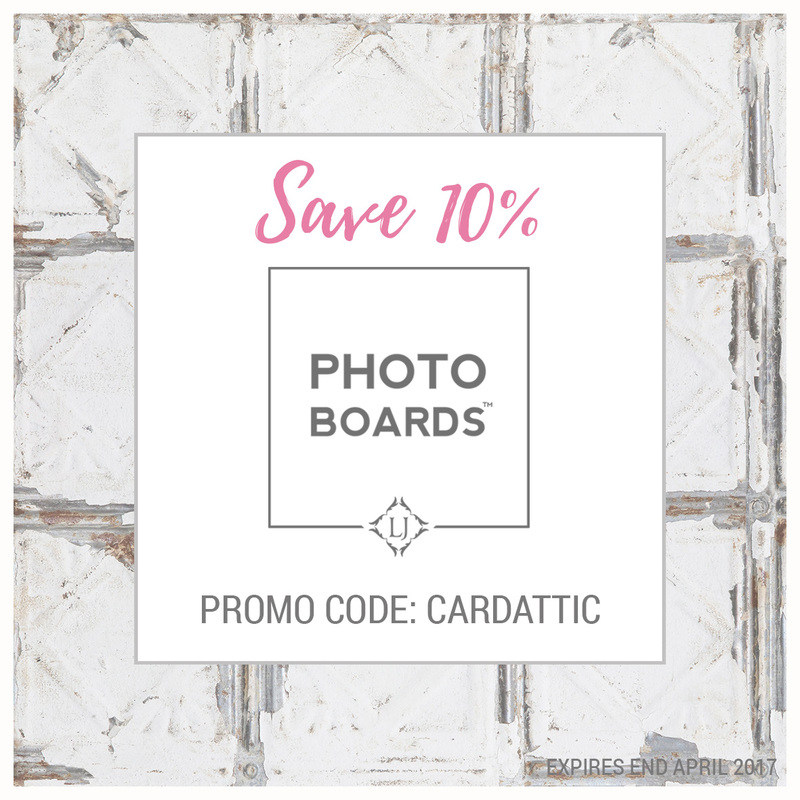 I love that shimmer past and the die is gorgeous! (I'm going to have to look for that one!) I love the crisp blue and white! I'm sure your Mum enjoyed it a lot!